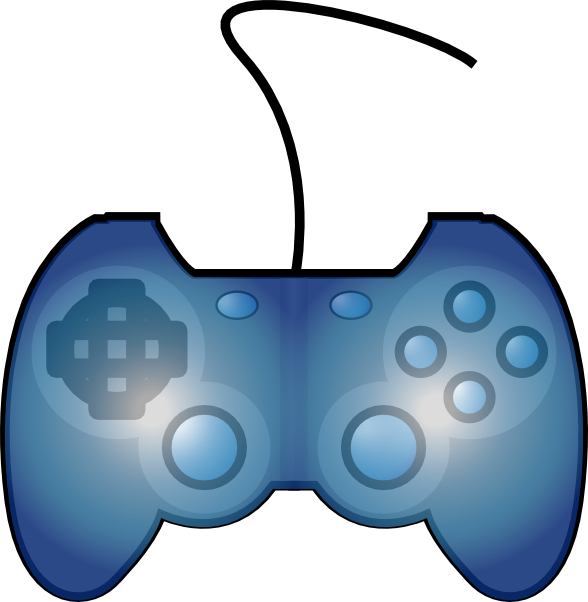 Bill's Blog: Can Video Game Play Help Young Minds Learn? The study, funded by various research programs (but not the video game industry), is published in the current addition of the Proceedings of the National Academy of Sciences. I believe we are witnessing a significant evolutionary change in our latest generation. This is the generation that grew up with technology. They don’t remember a time before television and computers. They have had cell phones since their early teens. They can not add or subtract because they learned math with a calculator. Their social skills are bound by the internet and texting. However, they can interact with technology. This study indicates the more stimulating the technology, the more they learn. And they apparently can take that knowledge and apply it to real live situations. Like it or not, the future is interaction with technology. I also believe that the increased incidence of autism, ADD and ADHD is a reflection of this evolutionary change. We see that they don’t meet our perception of normal social behavior. They are just more in tune with technology than human interaction. Let the kids play the video games, but try to strike a balance with human interaction. After all, The Terminator is still just a movie and Skynet hasn’t taken over yet.